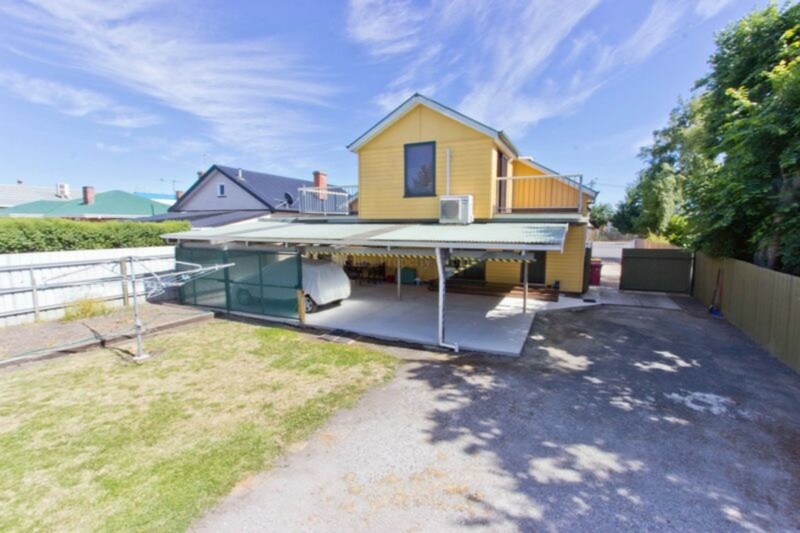 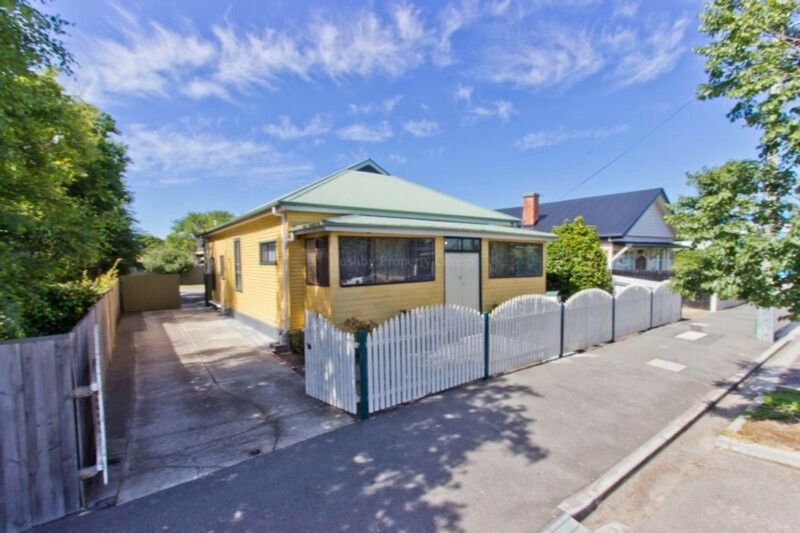 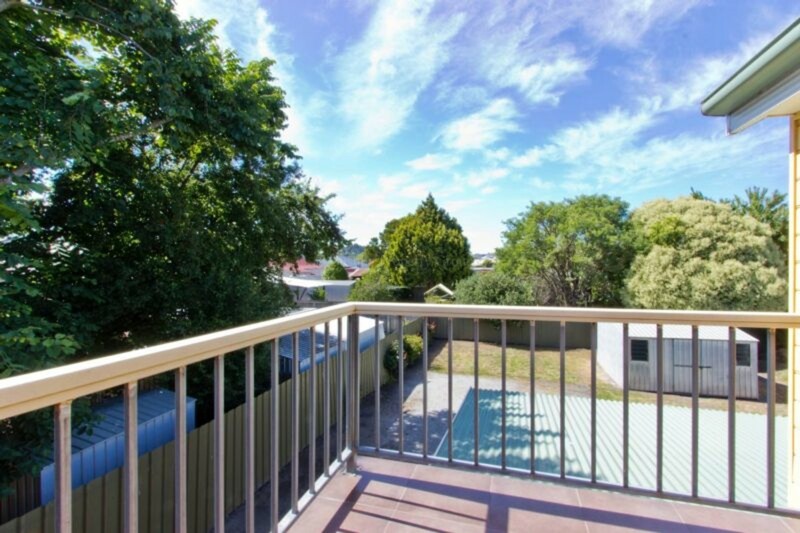 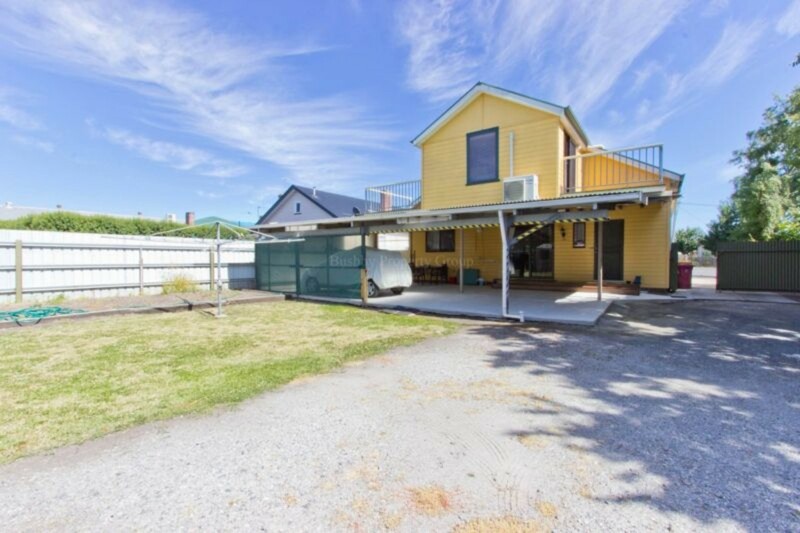 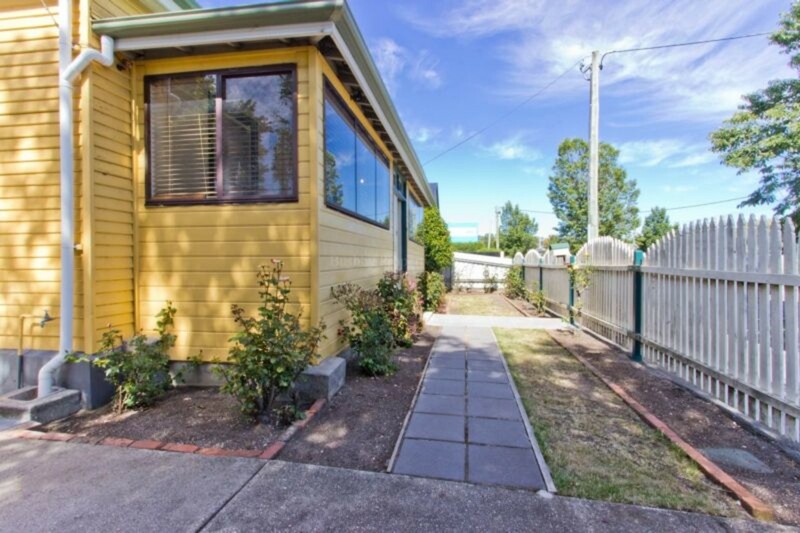 Here is a large four bedroom family home located in the heart of Invermay and within walking distance to the Inveresk Precinct (which houses the Museum and the art and architecture campuses of the university), York Park and Launceston’s CBD. 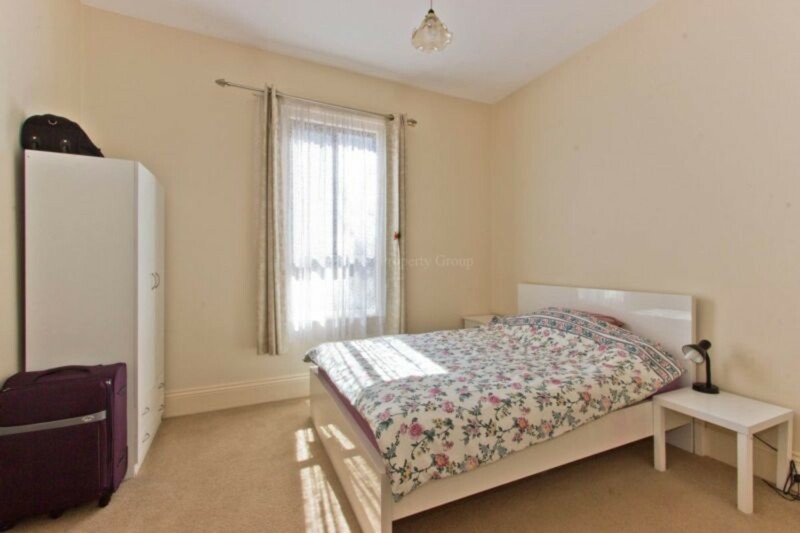 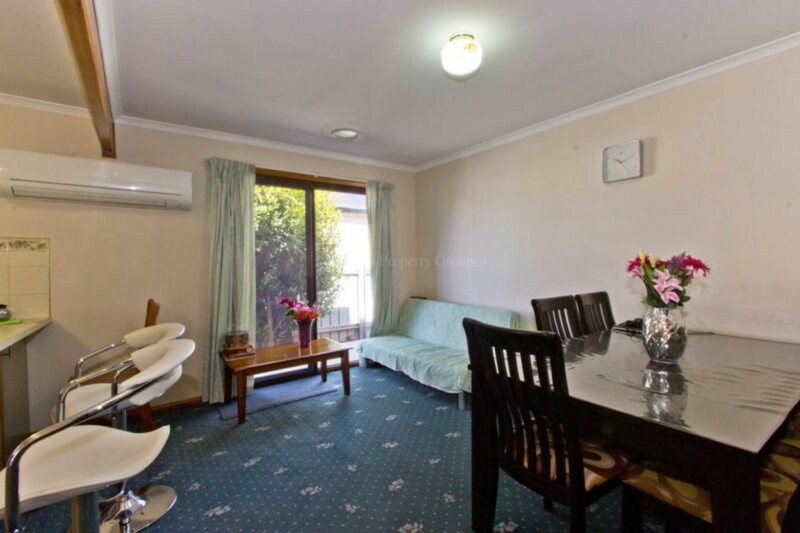 There are three very large bedrooms plus two living areas on the ground floor and then a large bedroom plus a big lounge with doors opening out onto two decks on the second floor. 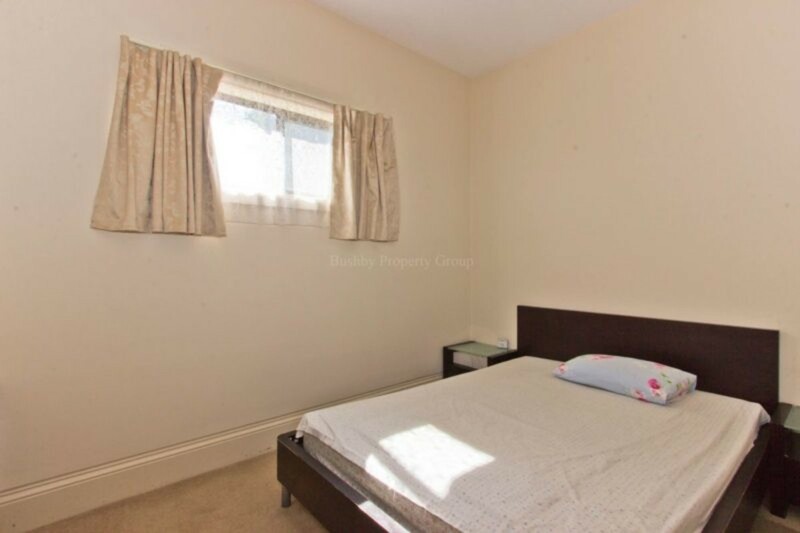 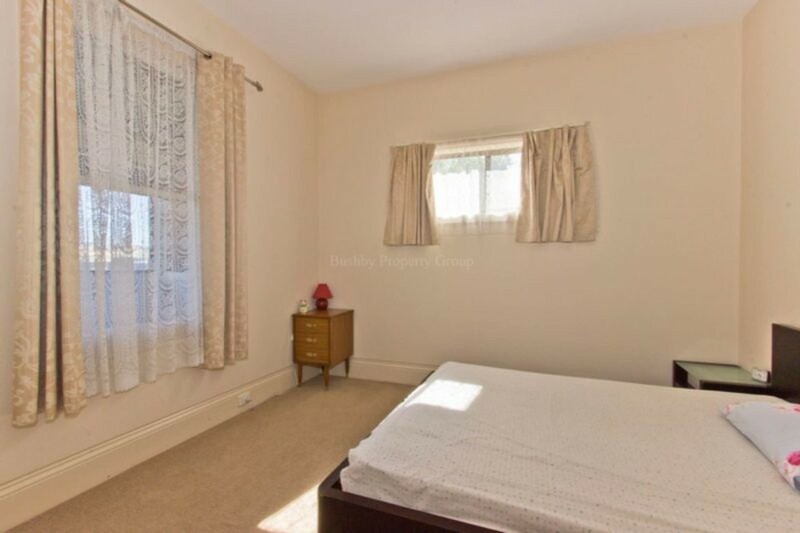 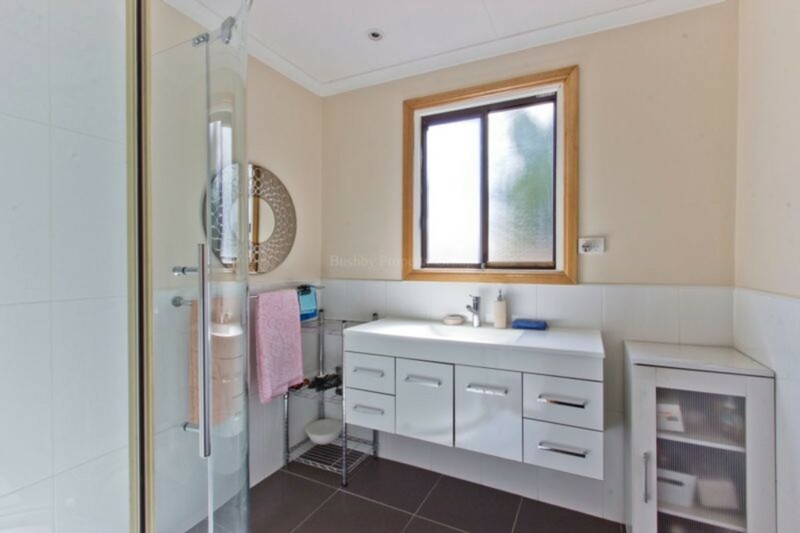 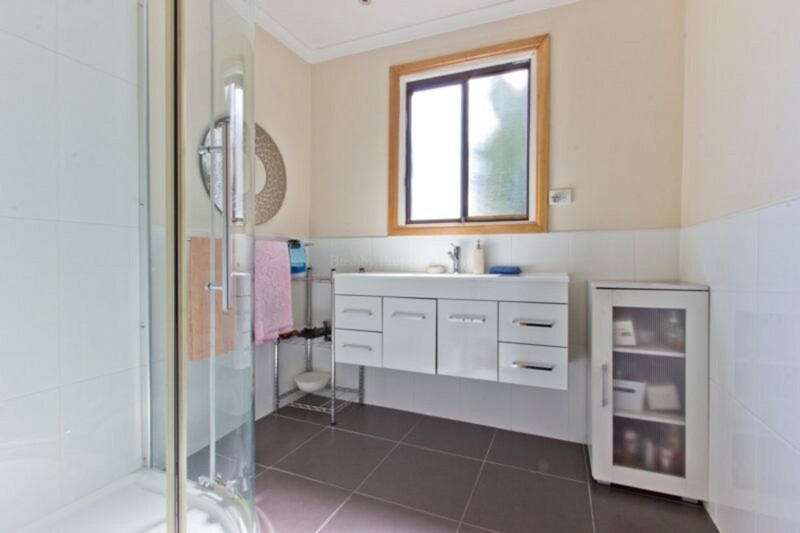 The bathroom has been recently renovated and all paint work and carpets are in excellent condition. 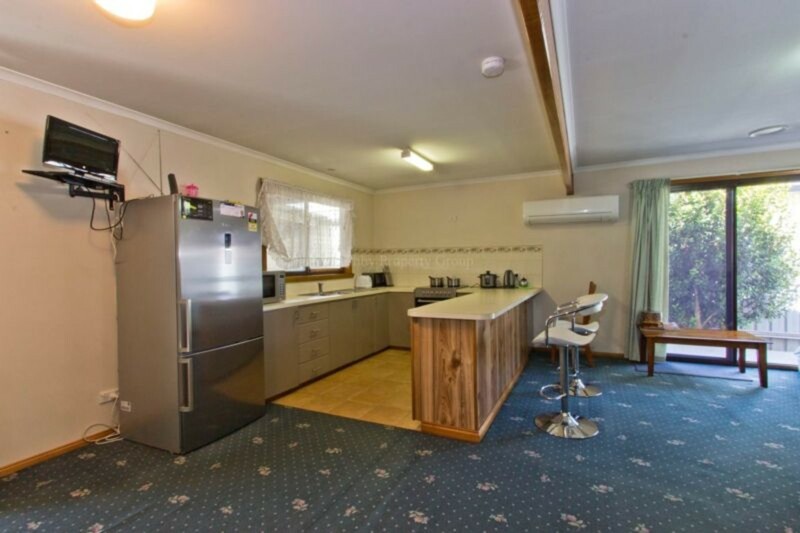 There is electric heating throughout. 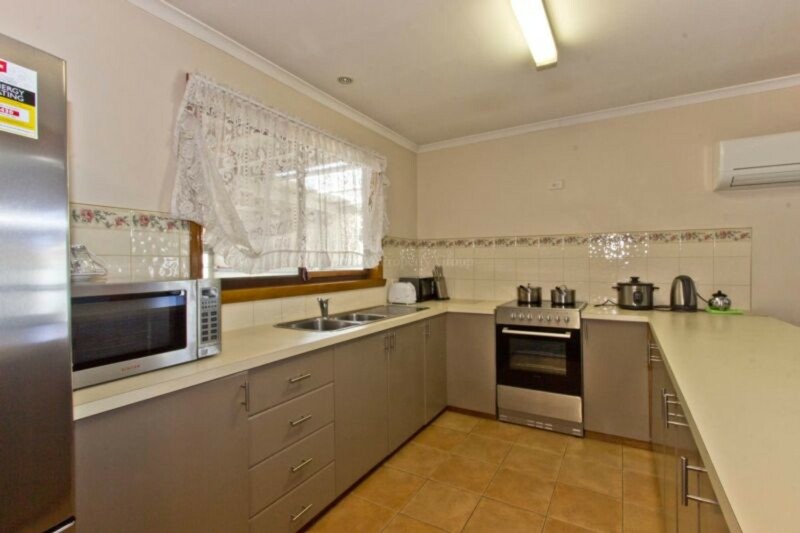 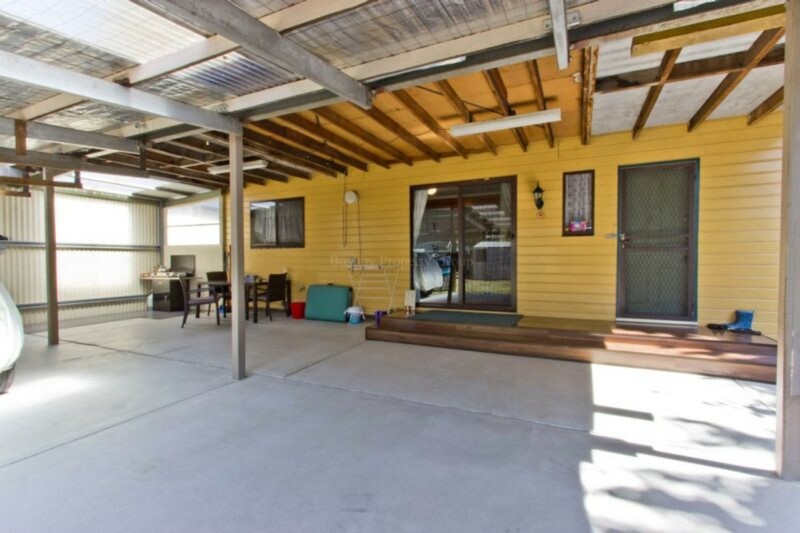 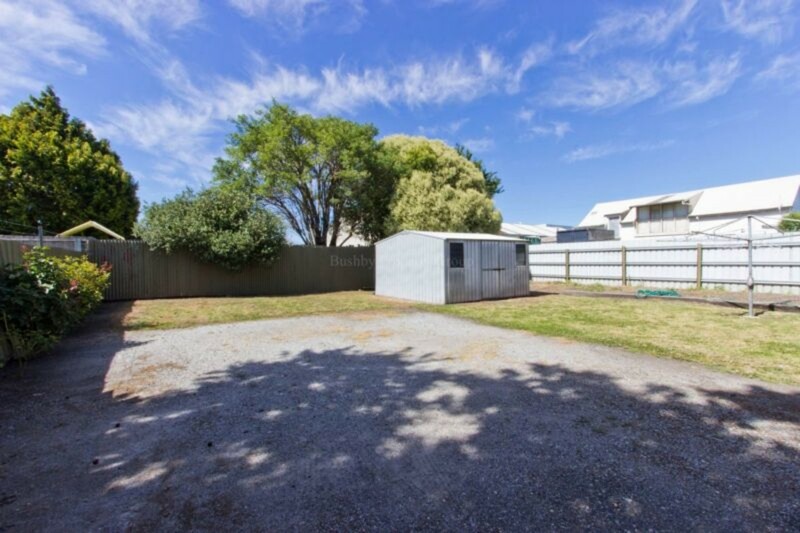 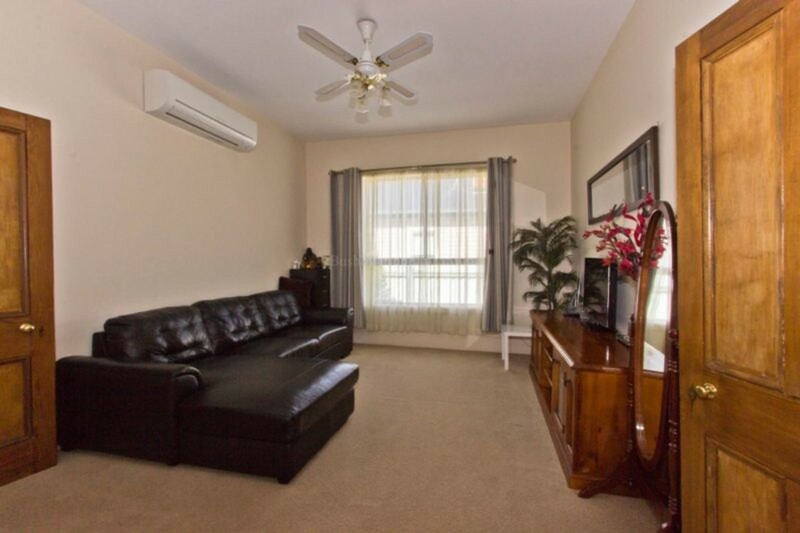 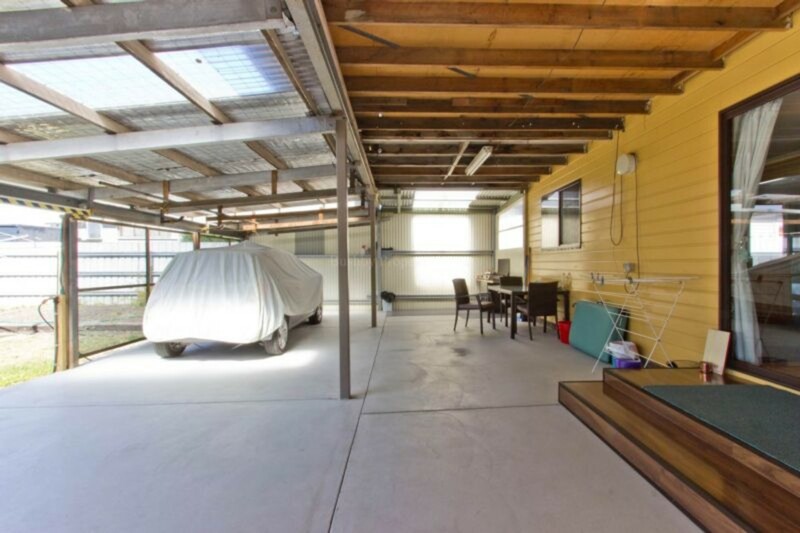 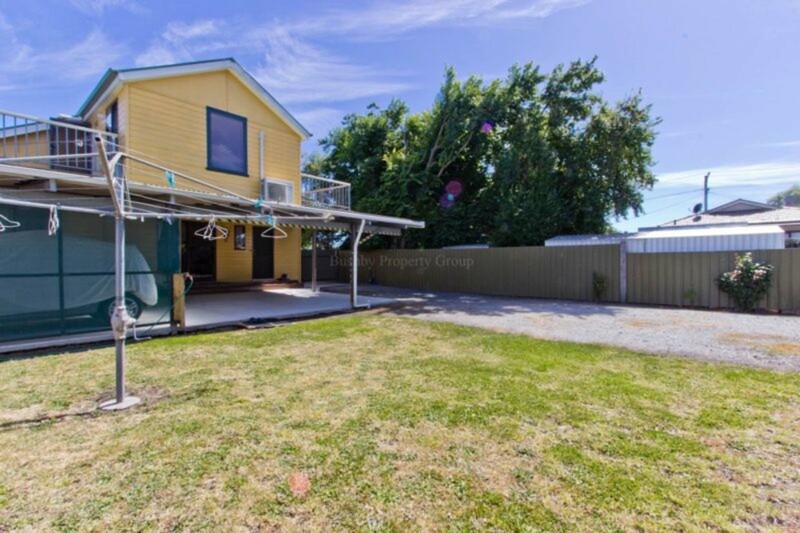 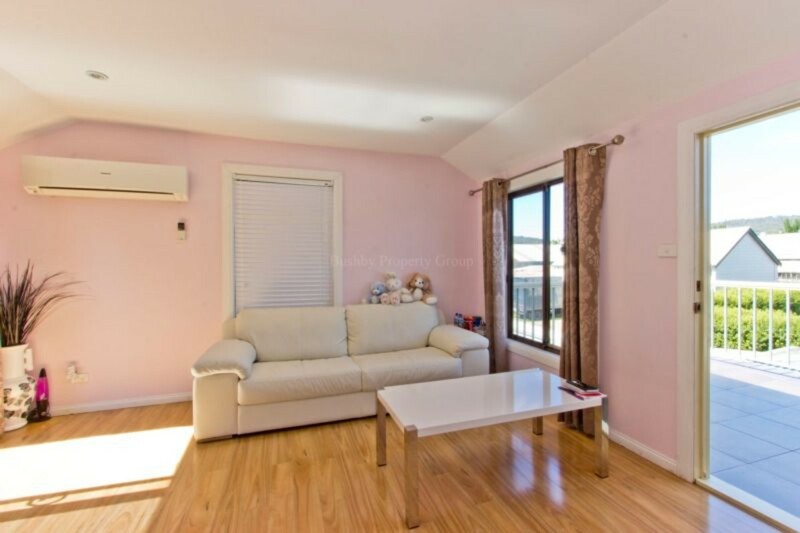 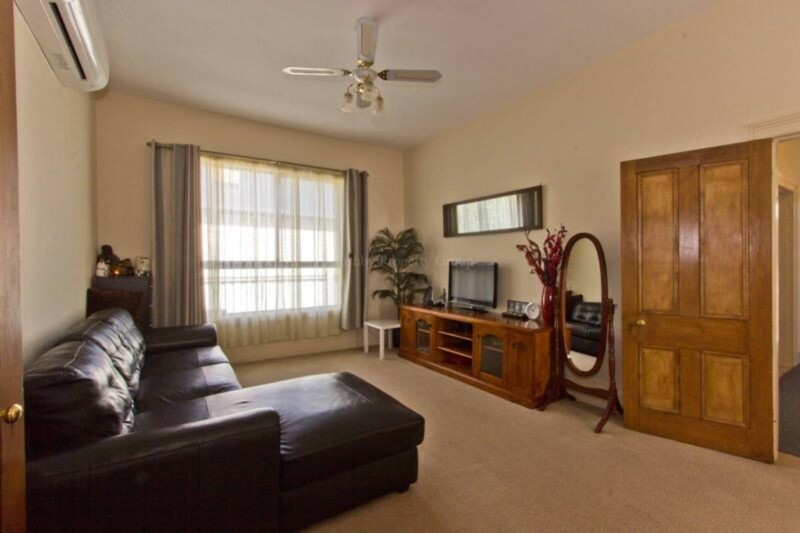 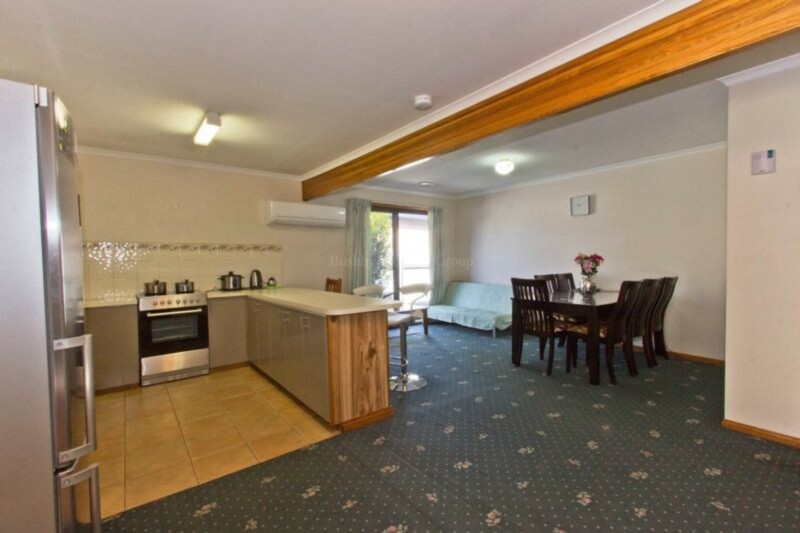 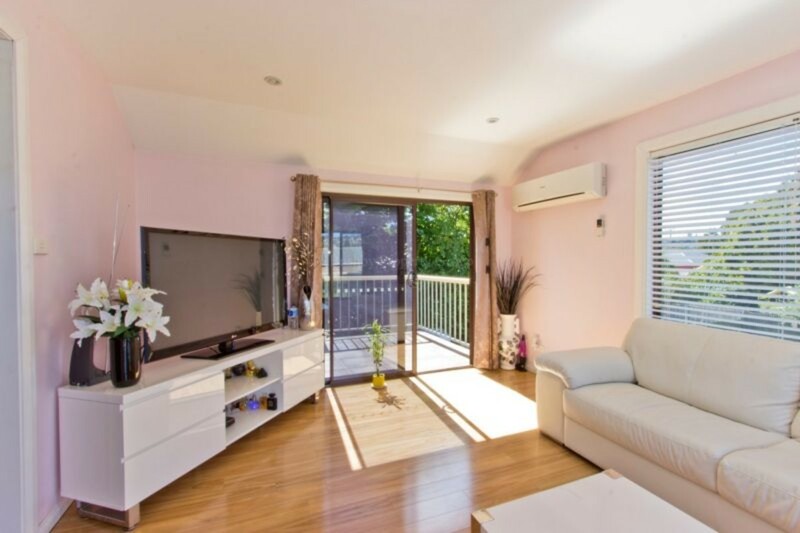 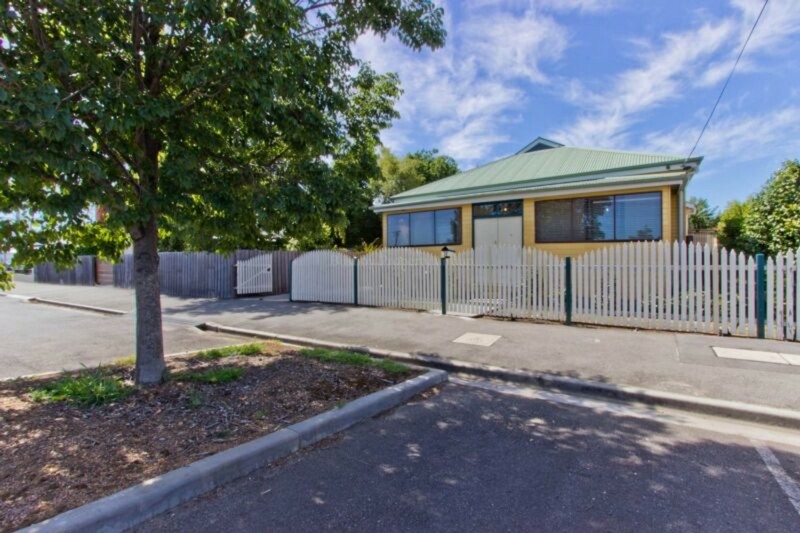 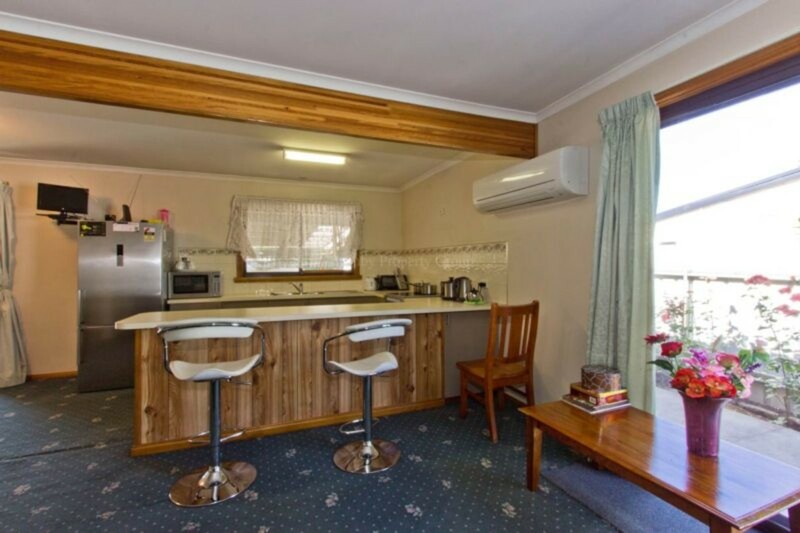 There is heaps of under-cover parking plus a great barbecue area and then a large yard for the children and pets. 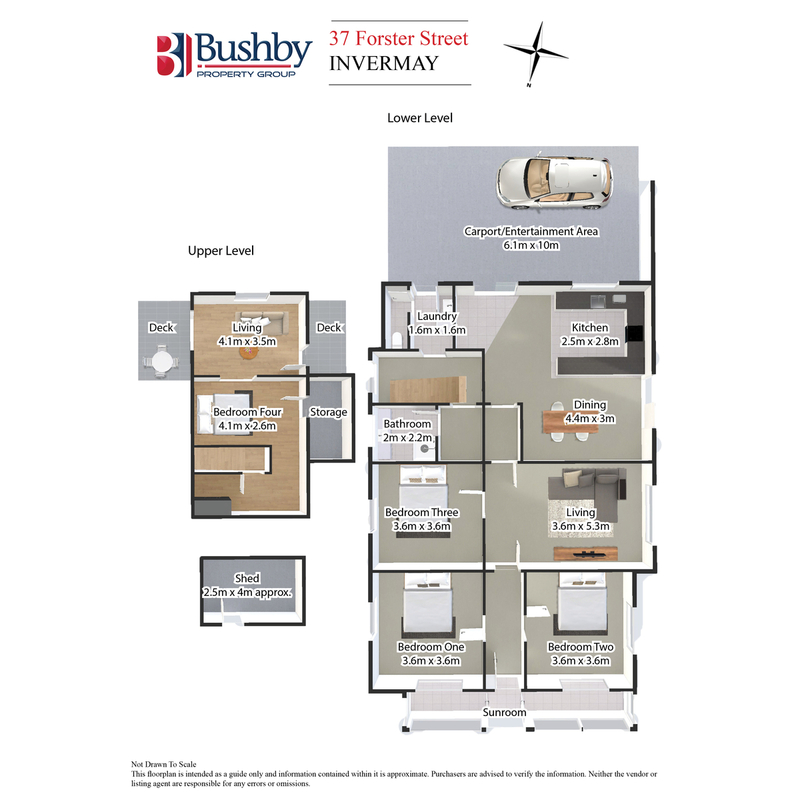 This property will be ideal for a growing family or an excellent investment (particularly with the move of the entire university to Inveresk).